This image of Nicole and Phil on the stair case at the Chrysler Museum of Art. 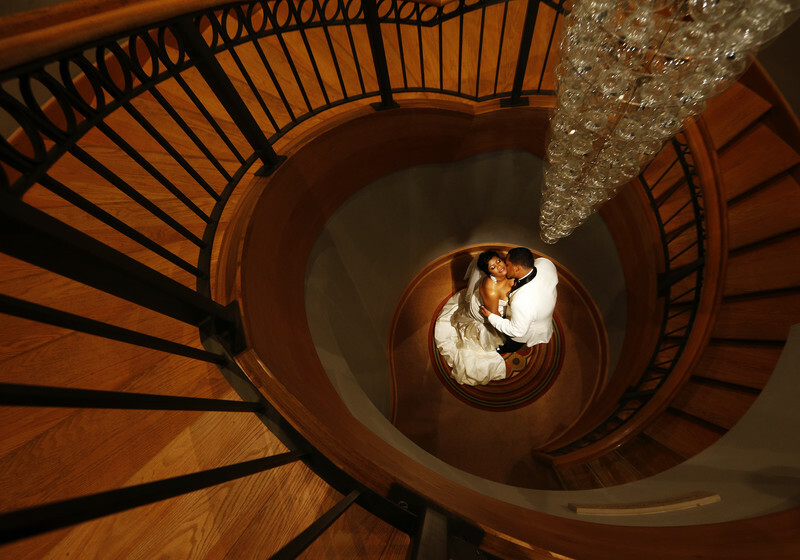 Location: The Chrysler Museum of Art wedding photographer. Keywords: chrysler museum wedding photographer (15), Hampton roads wedding photographer (30), Norfolk Virginia wedding photographer (9).